Are you looking for a nationwide oil distributor who can deliver on time, every time and at a price to make you smile? Then we are here to help! 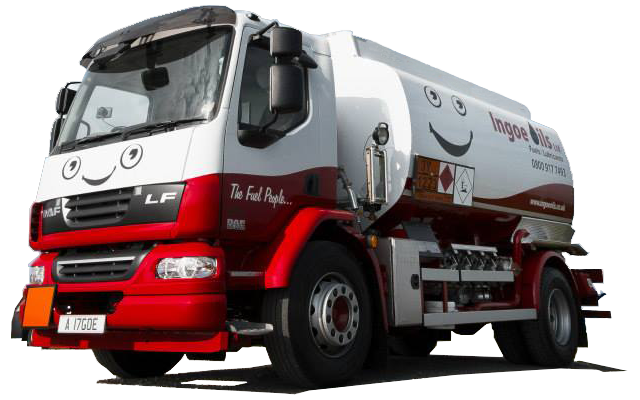 No matter where you live within the UK, Ingoe Oils are your ‘Local’ Oil Distributer, thanks to our network of fuel depots across the Country. We’re able to reach and deliver to all areas within the UK with our deliveries being made in around 24-48 hours, and for those who require a more urgent delivery service. Our dedicated emergency delivery service can ensure your fuels and oils are delivered on the same day. Over the years, we may have grown from being a small, local fuel delivery business to being one of the lagest fuel and lubricants suppliers in the UK. But we’ve always held firm with our commitment to providing the same, high levels of quality and service. All of our customers are important to us and so is ensuring we meet their needs and demands for fuels and oils. If you’re looking for a National Oil company, with a commitment to customer service. 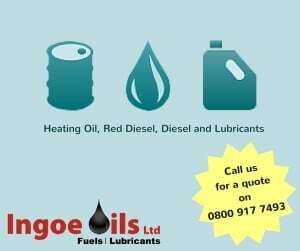 Don’t look any further than Ingoe OIls, try us today by calling us on 0800 917 7493 and see for yourself how helpful our team are. We can supply up to 36,000 litres of fuel in one delivery nationwide. Whether your business is in the Domestic, Agricultural or Commercial sector, Ingoe are reliable and dependable for all your fuel distribution needs, even if you need fuel delivered at short notice, including same day fuel deliveries. With friendly staff on standby, waiting for your call any time of the day, your order will be taken quickly and smoothly, from the experienced account managers. Over the years, the Company have seen high growth and we now use a wide fleet of tankers to distribute fuel deliveries nationwide with flexible delivery time schedules, when required. As well as immediate fuel delivery for emergencies, Ingoe Oils offer additional fuel services including fuel uplifts and transfers as well as contract retention services to help you jump straight to the top of the cure, with a prioritised fuel service. As nationwide oil distributors, you can read many testimonials featured on the website from many of our satisfied customers. As well as fuel distribution, Ingoe can deliver a range of lubricants for many different uses including heavy duty, fully synthetic, semi synthetic or mineral based lubricants. These lubricants can be supplied in a range of quantities. So, if saving money and dealing with a reputable oil distributor is important to you, choose Ingoe Oils as your trusted UK lubricants and oil distributors to discover the benefits. 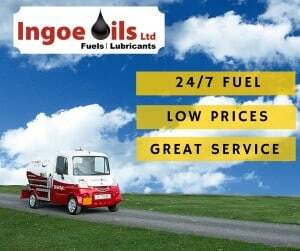 We guarantee you will receive the highest quality fuels and lubricants available today with an unrivalled service and impressive knowledge base in all our product and service areas. If you would like to learn more about how we can help you, or maybe you’re ready to make an order. Simply give us a call today on 0800 917 7493 to check prices or get some friendly, helpful advice on any of our products. Or if you prefer, fill in the online quote form on this page with your details and one of the team will call you back.